SunPower announced yet another strong quarter in this morning's earnings call, as one of the world's leading vertically integrated solar manufacturers and power plant developers showed strength across residential, commercial and utility segments. The module manufacturer and EPC firm beat estimates and slightly trimmed its 2014 guidance, while continuing to amass its now 8-gigawatt pipeline and its HoldCo projects. 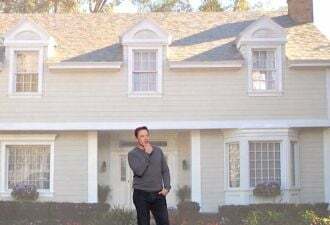 In the residential channel, third-quarter bookings were up more than 50 percent sequentially. Investment bank Baird writes, "We expect light news volume until SPWR's November 13 analyst day. We expect additional information about an ABS, YieldCo, other financing products, and/or Fab 5 at SPWR’s analyst day. Although we don’t expect a YieldCo decision until early 2015+, we believe additional information about a potential ABS or expansion of SPWR’s solar loan program to support residential business growth would be a positive." 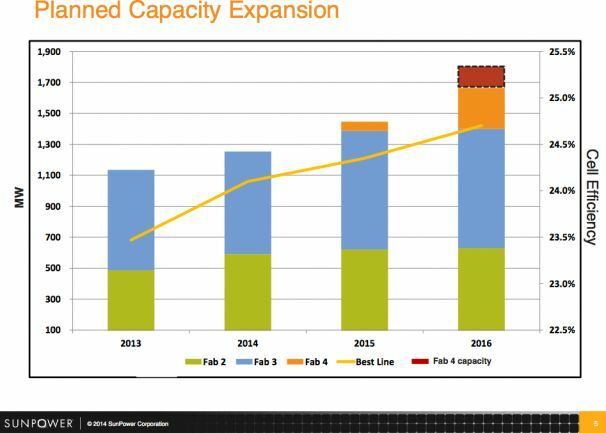 SunPower has been capacity-constrained since late 2013 and is essentially allocating its production. The company's construction of a new 350-megawatt fab in the Philippines, Fab 4, remains on schedule, while Fab 5 is still in the works. CEO Tom Werner notes that the firm is still improving efficiency, with a 24.5 percent efficiency anticipated in 2016. The 350-megawatt Fab 4 solar cell factory is "on track" to produce up to 100 megawatts next year, according to Werner. Baird suggests that "SunPower’s Fab 4 should reduce costs by >35 percent, coincide with the introduction of higher-efficiency panels, and expand production capacity by ~350 megawatts. We believe cost reductions will drive margin expansion in 2015+." 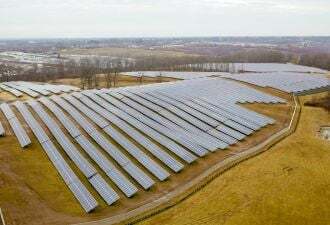 The 579-megawatt Solar Star project, which SunPower sold to MidAmerican Solar, currently holds the title of world's largest PV plant. Werner notes that the plant's PV panels are being cleaned three times faster than typical due to SunPower's acquisition of Greenbotics' panel-cleaning technology, while also cutting water usage by 90 percent. In today's earnings call, Werner noted that 309 megawatts of this project are now connected to the grid. 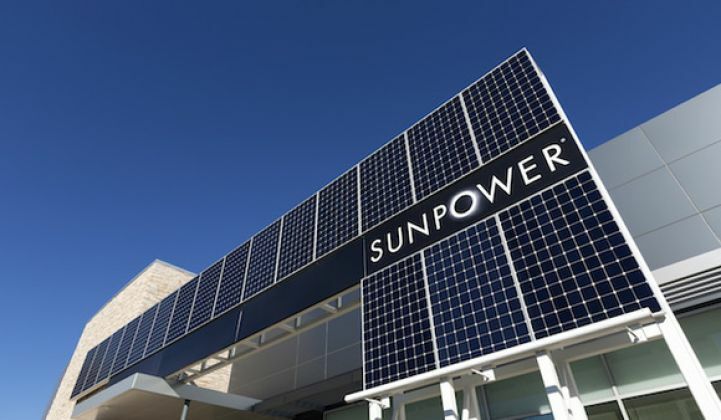 SunPower expects to install more than 30 megawatts of C7 tracker systems by the end of the year. Werner noted that SunPower is seeing "further traction" with the C7 tracker joint venture in China. Baird suggests that SunPower's "C7 technology is not fully appreciated." Werner said that China is showing "accelerating demand" above the 15 megawatts of C7 cell receiver packages shipped in Q2 and the more than 115 megawatts of construction backlog, along with a claimed pipeline of approximately 1 gigawatt. The CEO pointed out the suitability of the C7 tracker product to China. Werner noted that while SunPower maintains its IP and ships the high-efficiency silicon receiver assembly, the balance of system (steel, trackers, concrete, etc.) gets sourced and supplied cheaply and appropriately in China, providing some hope for the embattled concentrator technology. 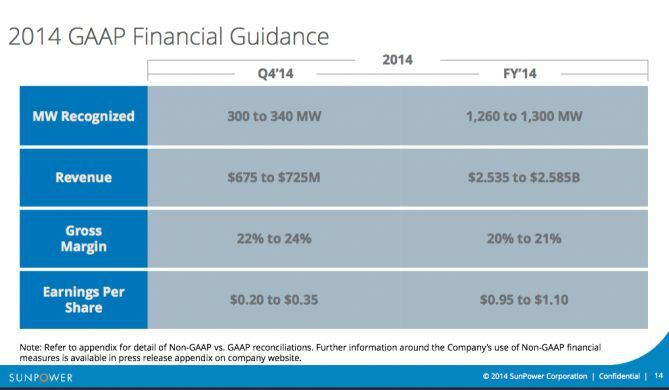 For Q4 SunPower expects GAAP revenue of $675 million to $725 million at a gross margin of 22 percent to 24 percent. The company trimmed its fiscal year 2014 guidance, with GAAP revenue expectations of $2.535 billion to $2.585 billion, down from $2.55 billion to $2.70 billion, gross margin of 20 percent to 21 percent, down from gross margin of 20 percent to 22 percent.